The festive season is officially upon us. The nights are drawing in, it’s getting colder by the day and the streets are filled with brightly coloured lights. But for us, Christmas is just another day. From the community teams patrolling the streets, to the call handlers answering the 999 and 101 calls, to the custody staff processing offenders. Teams across the force will be on duty this festive season to keep you safe. We will also be continuing to take offenders off the streets. Operation Yuletide is our festive operation to take action against those that attempt to ruin Christmas by committing offences. Over the next 12 days we will be proactively sharing the details of arrests and charges on our social media channels. We hope that this reassures the majority of our public who are law abiding citizens. It should also serve as a warning to anyone considering committing a crime that you could end up spending Christmas behind bars, trading in your turkey dinner with all the trimmings for a microwave all day breakfast in a cell. For many we know that Christmas is a difficult time. Not everyone is surrounded by family and for some it is the loneliest time of the year. Please think about vulnerable friends and family. Check that they are okay and have everything they need to get them through the winter. It is also a time when we see an increase in reports of domestic abuse. Drinking to excess, time off from work and financial pressure are just some of the factors that can lead to assaults in the home over the Christmas period but there is never an excuse for domestic abuse and we will not tolerate it. We are also asking people to think about their friends, family and neighbours. If you see or hear anything that concerns you please call us so that we can investigate. There might not be anything wrong, but if you make the call we can look into it and take action if required. As with the rest of the year, we will have dedicated teams both in the control room and out on patrol to deal with reports of a domestic nature. – Blue Door for North and North East Lincolnshire 0800 1974787. For confidential advice call the National Domestic Violence Helpline which is run in partnership between Women’s Aid and Refuge: 0808 2000 247. To report Domestic Abuse contact the police via 101. In an emergency always call 999. We will listen, we will believe you and we will take action. 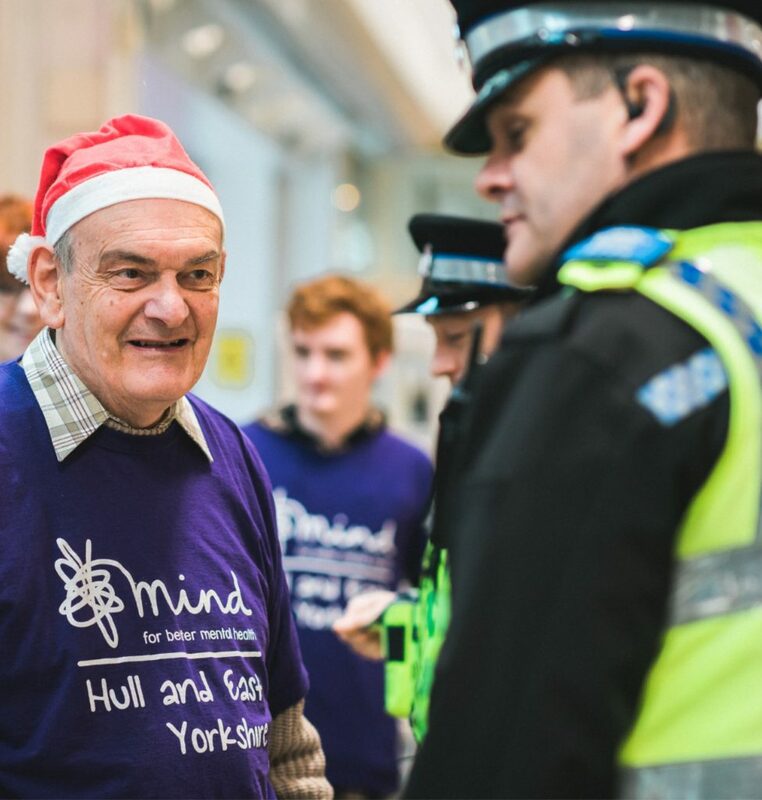 If you see our teams out and about on patrol this Christmas please say hello and talk to them about any concerns that you have. We are here to keep you safe. Merry Christmas from everyone at Humberside Police!